Belly fat is a stubborn layer of fat around your midsection that can make you look unattractive and even expose you to several health conditions, including diabetes, high blood pressure and fatty liver disease. People try a number of techniques to get rid of this excess fat, which include dieting, exercising and even expensive medical methods. However, the truth is that you can improve your situation by trying certain home remedies for belly fat. You just need to understand what stuff to eat and how much exercise to incorporate in your life to see a positive change around your belly. In order to get rid of belly fat, you need to do some cardio. Opt for exercises that use your abdominal muscles. You can begin with biking, running and the like. Be sure to do it for at least 30 minutes thrice a week. Increase the intensity and frequency gradually. You have to understand that home remedies for belly fat are not going to work unless you eat controlled and portioned meals that contain monounsaturated fats. Here's what you can eat to add whole grain and 'good' fat to your diet. Losing fat around your belly doesn't mean you should eliminate all the fat from your diet. 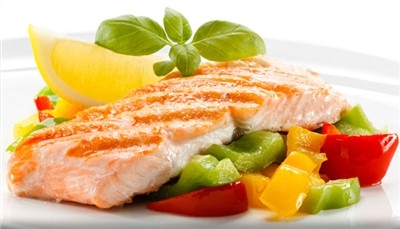 Instead, you should eat food rich in omega-3 fatty acids and monounsaturated fatty acids. So you should eat more fish and other things like flaxseed oil, walnut, olive oils, almond, peanuts and hazelnuts. Avoid feeding on too much carbohydrates and artificial ingredients just to cut fat from your diet, which will only cause bloating and make your belly look larger. This unhealthy carbs includes jams, dried fruit, crackers, preserves, bread products and the like. 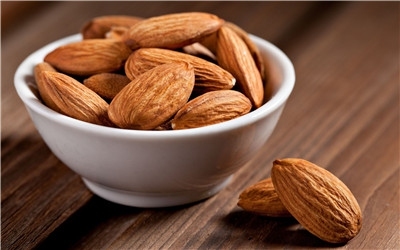 Add almonds to your diet because they are loaded with monounsaturated and polyunsaturated fats that help discourage overeating. They also contain magnesium that helps build muscles and promote metabolism. The faster your metabolism is, the more belly fat will be burnt. Bean can make you feel full for a long time and prevent you from eating too much food. Besides, different types of beans can develop muscle, reduce body fat, and improve digestion process, which in turn will help you get rid of excessive belly fat. 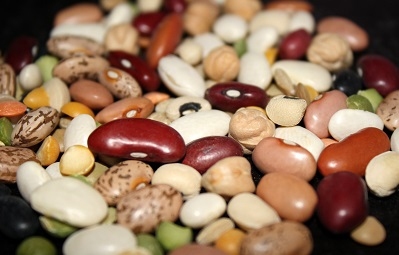 Beans contain protein that keeps your body energetic. Green leafy veggies contain vitamin C, calcium, few calories and lots fiber, so they work amazingly well to help you have a flatter tummy. 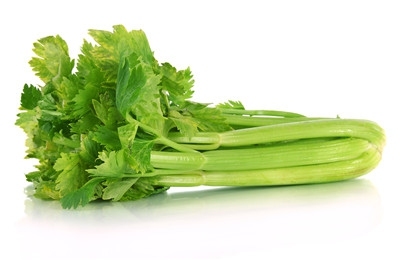 You can add celery into your diet by drinking celery juice before meals or make celery salad or soup. 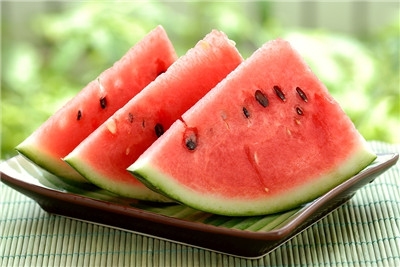 With 91% of water, watermelon works as a perfect diuretic and makes you feel full for a long time. It also contains vitamins B6, B1, C, magnesium and potassium, all of which are essential for a healthy body. Watermelon juice may help reduce weight without altering your muscle mass, which makes it one of the best home remedies for belly fat. This low-calorie food contains dietary fibers, minerals and vitamins that will flesh out toxins, keep your digestive system clean and reduce weight naturally. 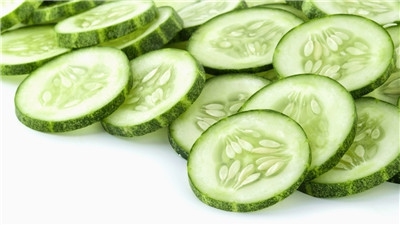 Along with reducing belly fat, this will also help you have radiant, glowing skin. A large tomato only contains 33 calories, but rich of iron, potassium, vitamin A and vitamin C. Besides, tomatoes contain a compound that reduces lipids in the blood, which keeps belly fat in check. 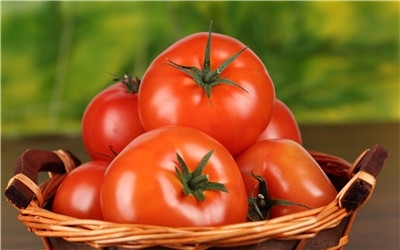 Adding tomatoes in your diet will also help ward off chronic diseases related to obesity. 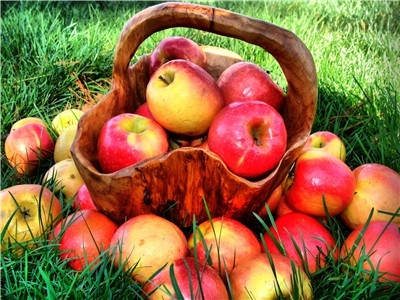 Apples are rich in flavonoids, dietary fiber, beta-carotene and phytosterol, all of which will help keep your stomach full and control overeating. Apples also contain a fat-burning compound called pectin, so eat 3-4 apples a day to achieve your weight loss goals fast. Learn to resist the temptation of calorie-rich soda and other sugary beverages and replace them with a bottle of water. Be sure to drink at least 64 ounces of water daily. This will stop making you feel hungry and prevent overeating. 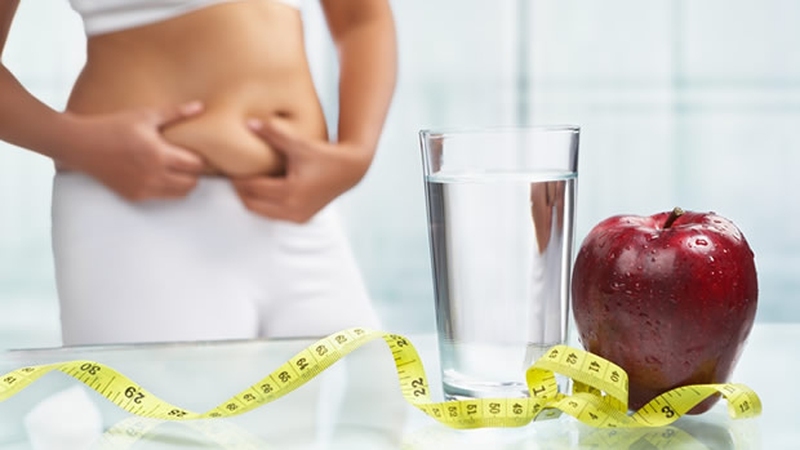 The following home remedies for belly fat aid you in fostering a healthy life pattern, which not only helps slim your belly but also good for your digestion and overall health. One of many home remedies to reduce belly fat is to stay consistent with your mealtime. Skipping a meal would result in overeating during your next meal. Never eat right before going to bed, or it will affect your sleep and add fat to your waist. Many experts believe that eating between 3pm and 4pm will improve your metabolism and ensure balanced sugar levels. Eat less yet more frequently and you will see some reduction in your belly fat. Eating larger portions will trigger hormonal changes and hurt your weight loss program. Exercise is good, but not when your stomach is empty. Doing this will have detrimental effects on your metabolism. Your body may even switch to a starvation mode and burn fewer calories as a whole. Getting 7 to 9 hours of sleep every night is definitely one of the most effective home remedies to lose belly fat. When you sleep, your body digests your food, gives your metabolism some rest and even heals itself from the stress it witnessed throughout the day. Insufficient sleep tells your body that you're under stress, which signals your body to store more fat and calories in case of starvation.